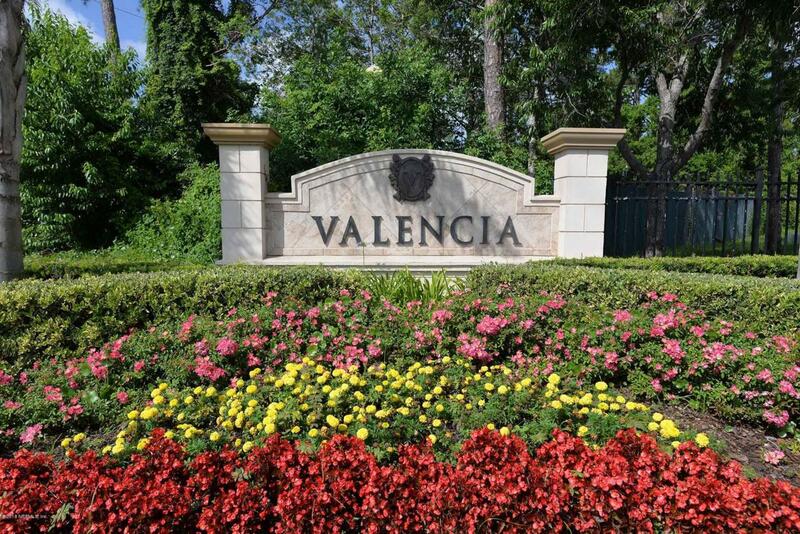 This is an AMAZING DEAL in elegant Valencia! Pristine top floor unit in desirable, NEWEST Building 4! 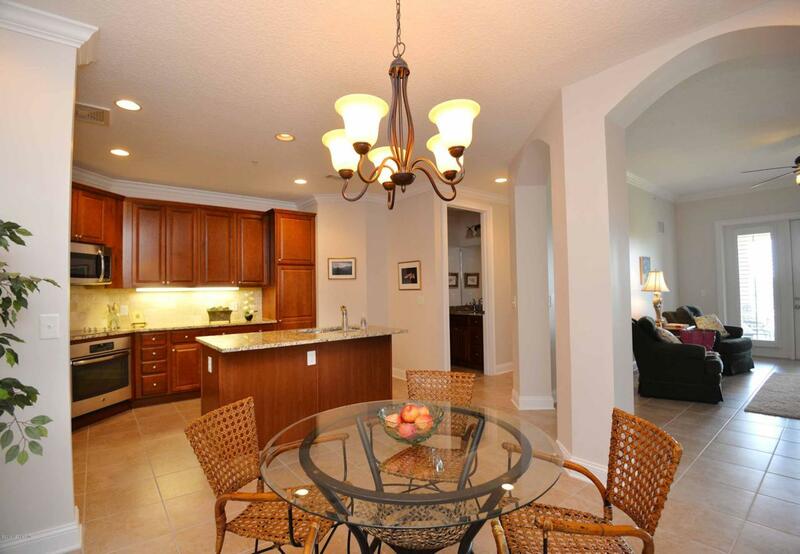 High ceilings, light & bright, truly move-in ready! Outstanding views of lush central park & sparkling pool! 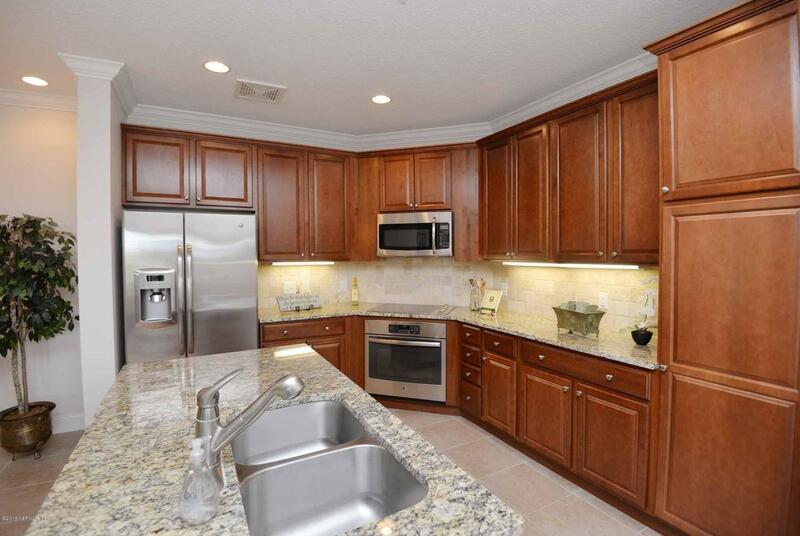 Chef's kitchen with granite counters, large island, & high-end stainless appliances, including refrigerator. Neutral, immaculate tile & carpet, plantation shutters, washer & dryer, water filtration system. Storage galore: large walk-in closets, HUGE extra closet, PLUS separate storage unit just down the hall! Assigned garage parking. 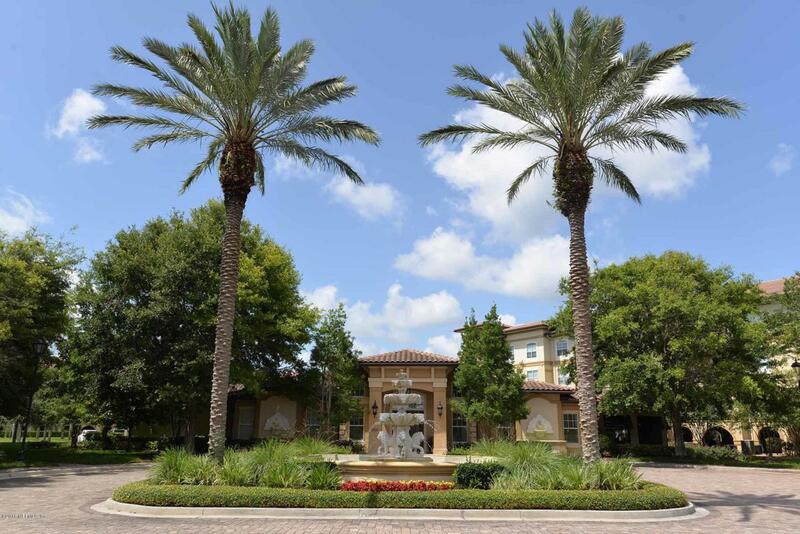 Upscale amenities include gated entry, secured building, elevator, elegant club house with screened porch, large pool, hot tub, impressive fitness center with sauna, grills, dog park & individual garden plots! Close to the beach, shops & restaurants.